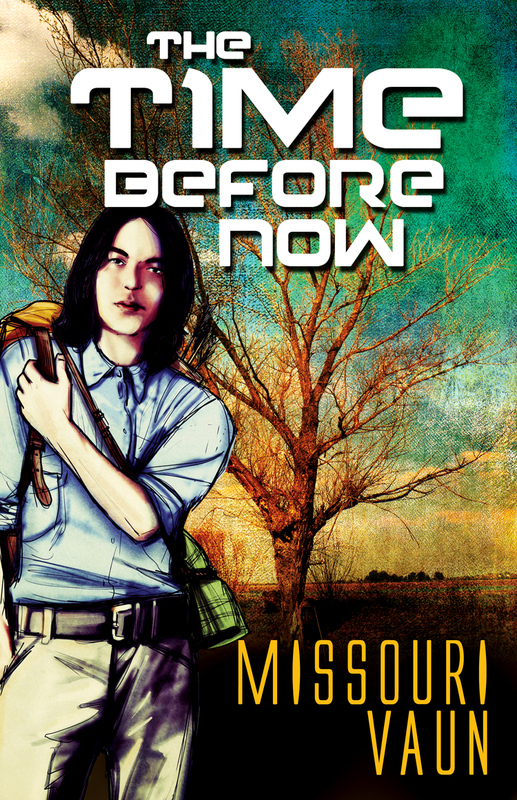 The Time Before Now is the third book in Vaun’s “Return to Earth” series for Bold Strokes Books. More than fifty years have passed since “peak oil” has left the Earth without access to modern technology while great Cloud Cities for the rich float above the oceans. On the ground below, Vivian Yates leaves Oklahoma on an epic 700-mile journey east to her ancestral home. Early on, she encounters Elizabeth, who preys on Vivian’s inexperience and naivety, luring her into a brief affair that ends in disaster. Betrayed and withdrawn, Vivian sets out again on her eastward trek. Along the way, she meets the beautiful, lighthearted Ida. Together they face obstacles both natural and manmade. 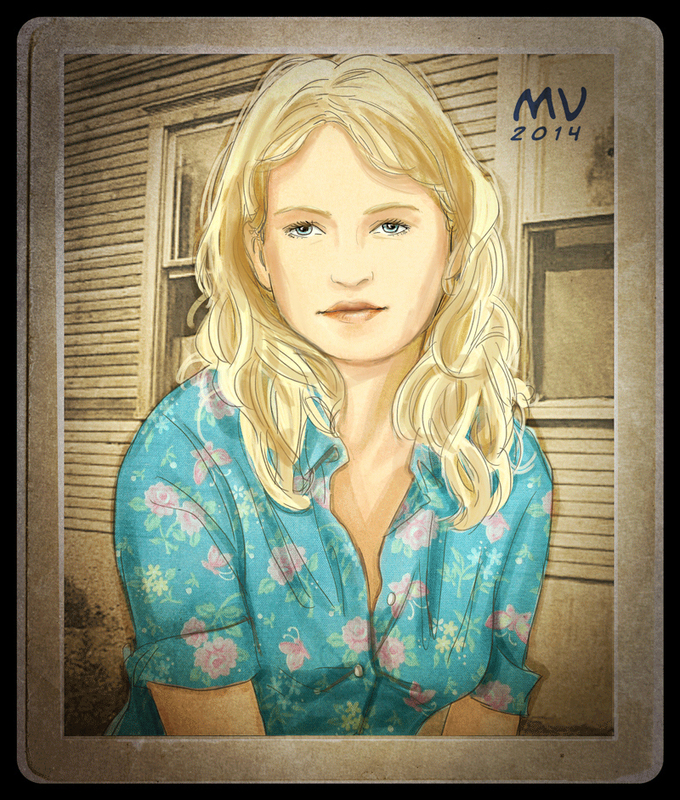 Ida brings Vivian, wounded in both body and spirit, back to life. Destiny has thrown them into each other’s arms where they find not only love, but hope, trust, and forever.